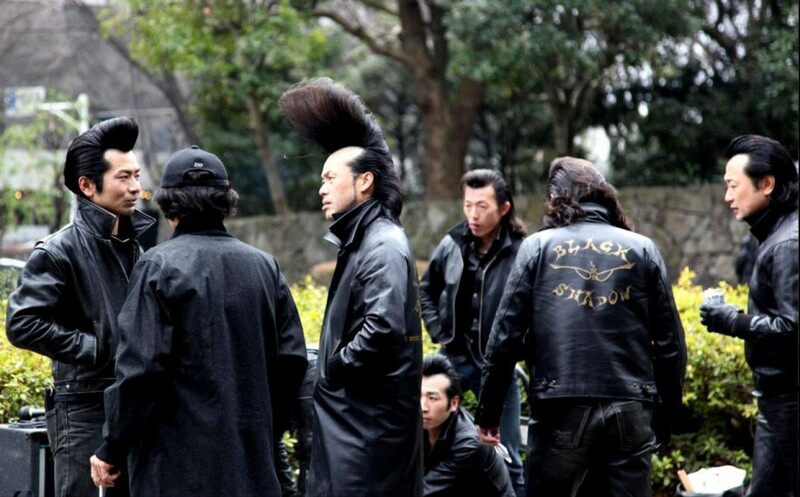 They say rock’n’roll never dies, but there’s one slick-back haired subculture in a corner of Tokyo, Japan that’s making damn well sure of it. 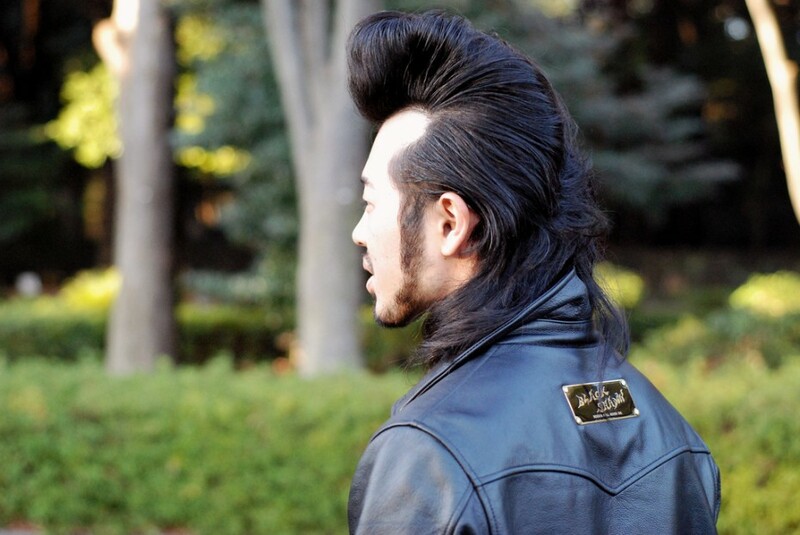 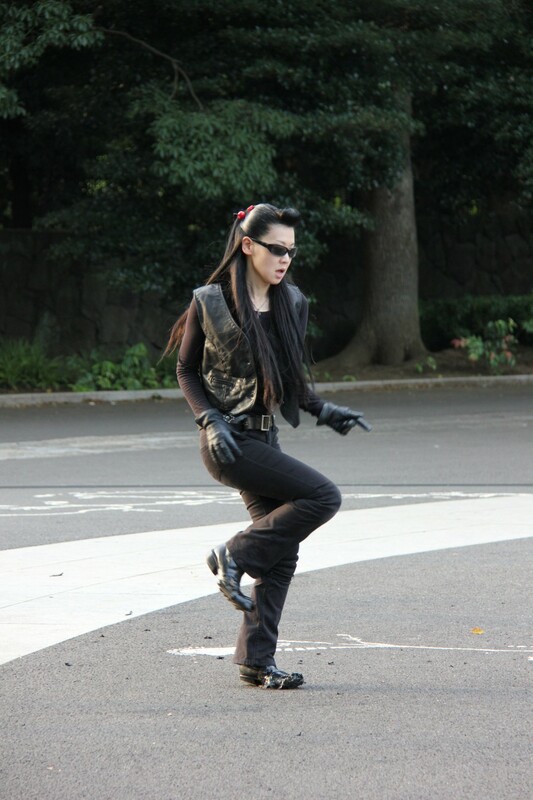 Suited up in full-leather gear and greased with obscene amounts of hair gel, the Tokyo Rockabilly Club has been gathering every Sunday in the city’s famous Yoyogi Park near Meiji-Jingumae station for thirty years to celebrate the rebellious spirit of a bygone era. 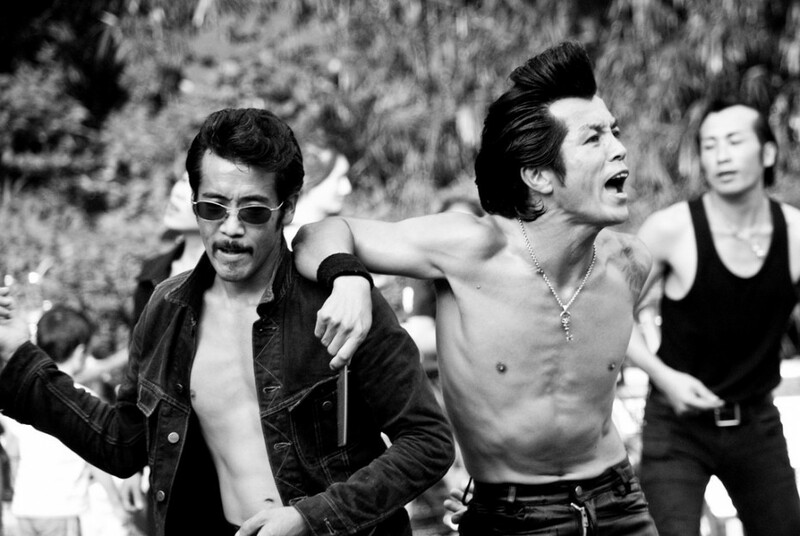 Though you may not associate the country-tinged rock genre with Japan, in 1955, when “Rock Around the Clock” first appeared in Japan, it dominated the charts. 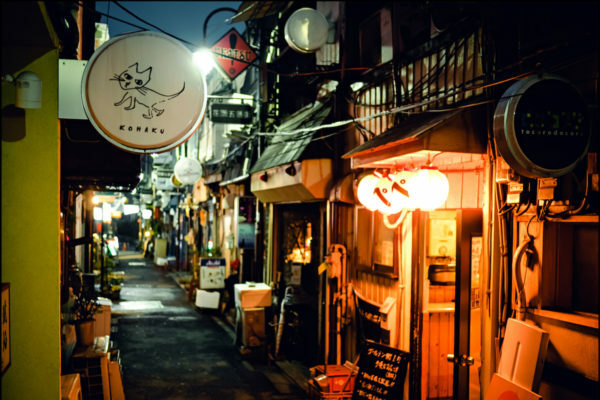 But of course people couldn’t just hop on iTunes and download the newest single or look up the original artist on Wikipedia, so as a teen in post-war Japan, your only choices were to catch your favorite songs on the radio, buy the record, or find a performer playing covers. 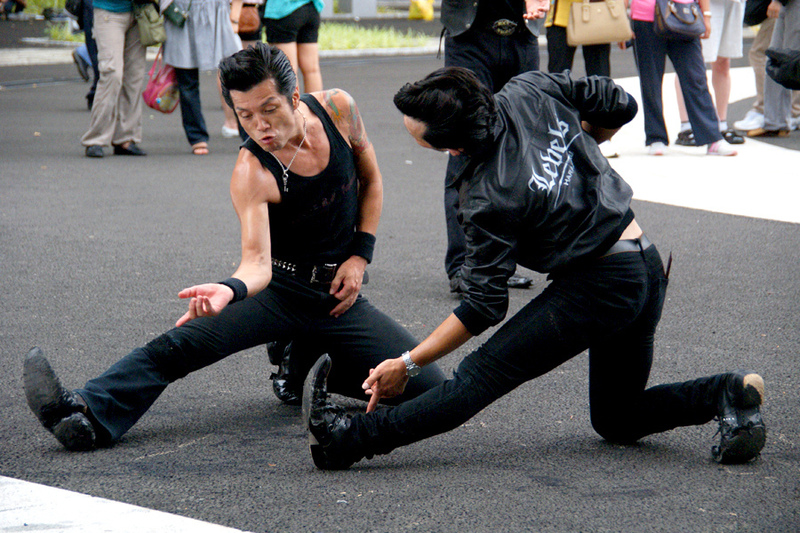 Imitation of the American Rockabilly style and manner became mainstream culture thanks to Japanese music labels looking to make a profit with their cover bands. 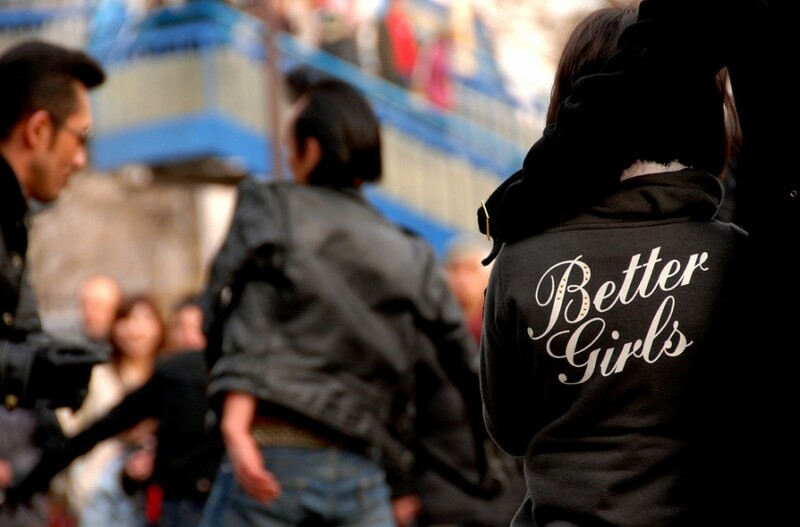 The trend saw a revival in the 1970s, not only in music but in the extreme re-imaginings of the fashion, which is likely how the Tokyo Rockabilly Club was born. 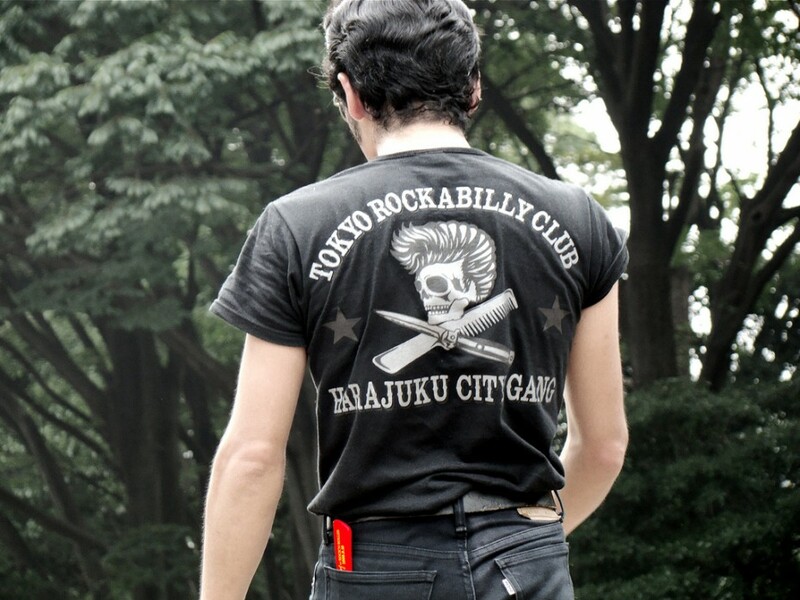 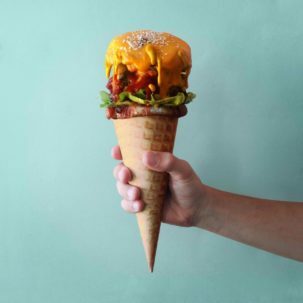 Tokyo is synonymous with tribes and subcultures, and the Rockabillies give a real sense of the city’s yin-yang, which can be peaceful and serene at one end, yet extreme, outrageous and rebellious on the other. 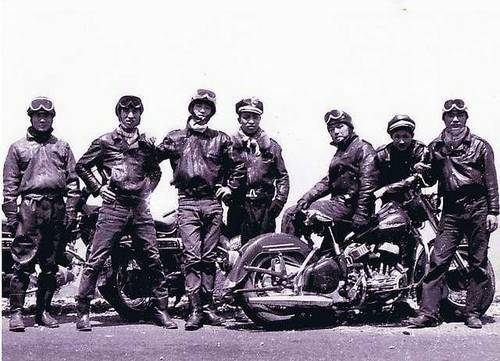 It’s possible that the subculture was also influenced by an earlier Japanese youth culture called the Kaminari zoku (‘Thunder tribe’), once considered a dangerous gang in the 1950s, which infamously associated with illegally customised motorcycles, reckless driving, street racing and fighting. 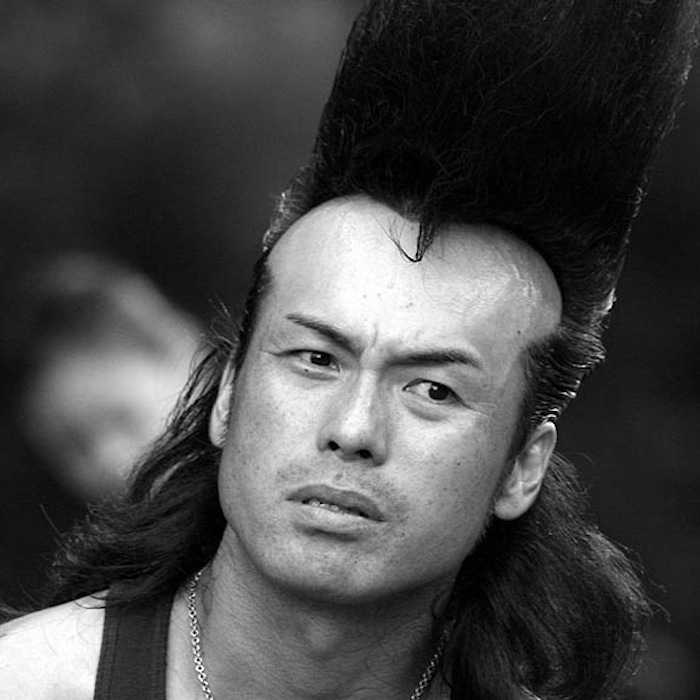 Japanese police frequently clashed with the urban motorcycle gangs and had to trail any groups of bikes to prevent possible incidents, which included anything from riding very slowly through suburbs creating a loud disturbance and waving imperial Japanese flags, to starting fights with weapons such as wooden swords, metal pipes, baseball bats and even Molotov cocktails. 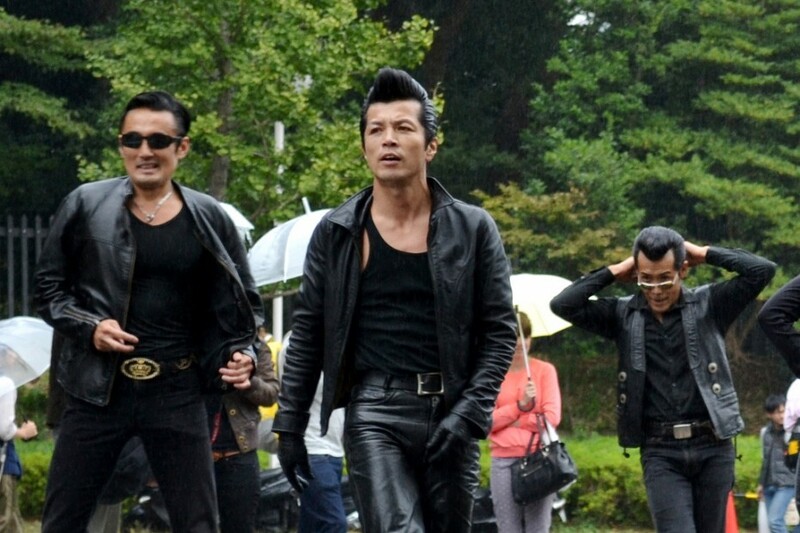 Members dressed similarly to the British Rockers of the same era and were often returned servicemen and Kamikaze pilots, expressing dissatisfaction with Japanese mainstream society. 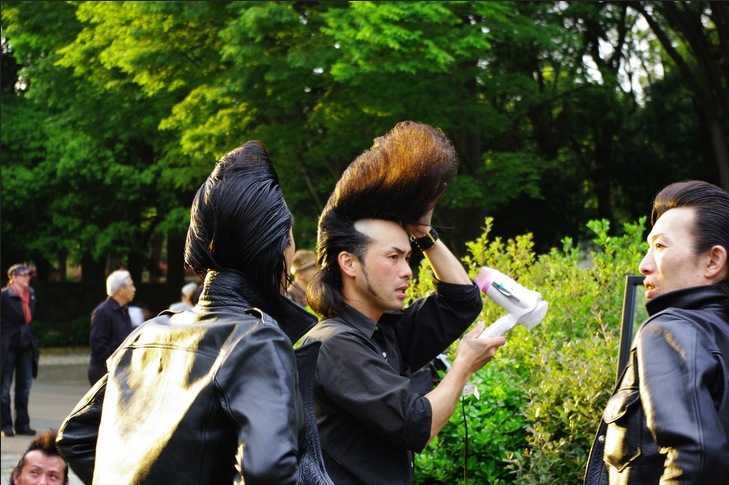 Today, the Kaminari zoku have all but died out for all intents and purposes, though their ‘descendants’ (for want of a better term) can still be found every Sunday, in Yoyogi Park, Tokyo. 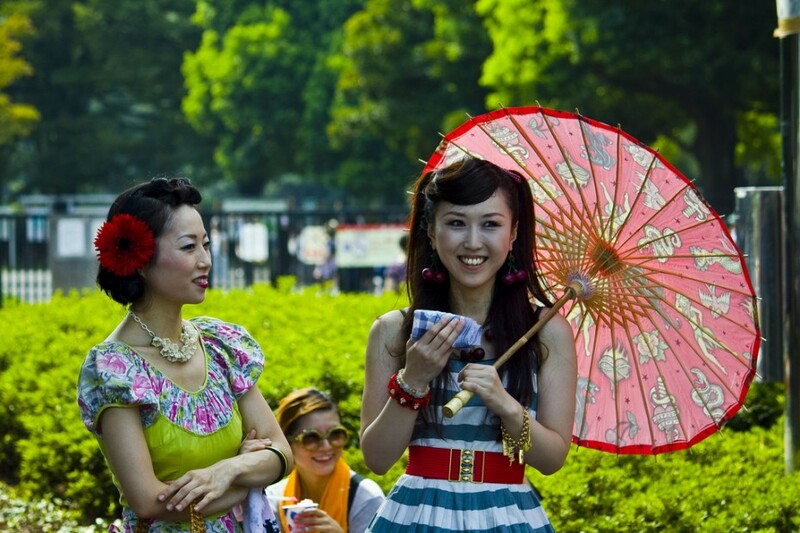 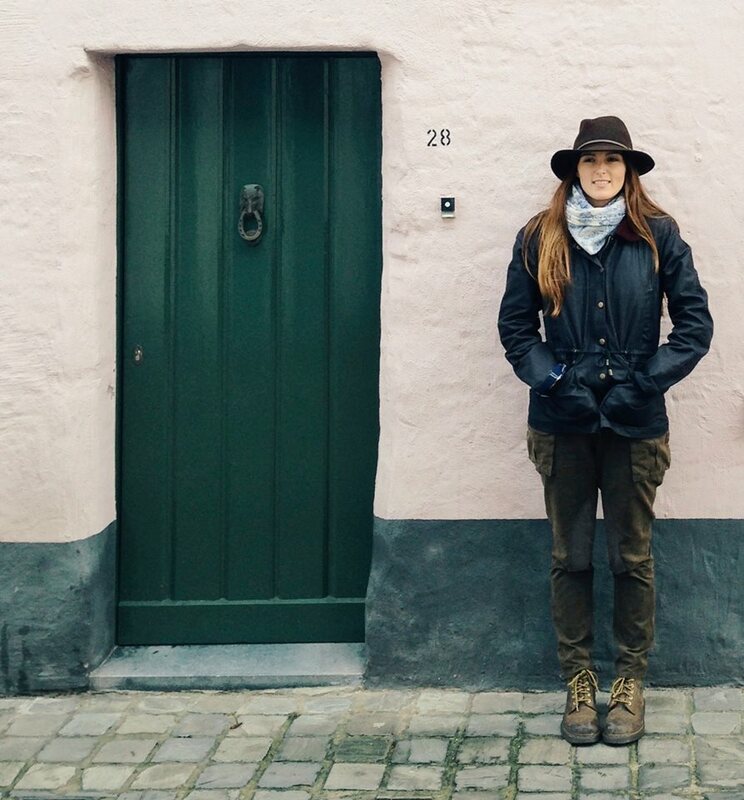 In recent years, ladies have joined the vibrant scene too. 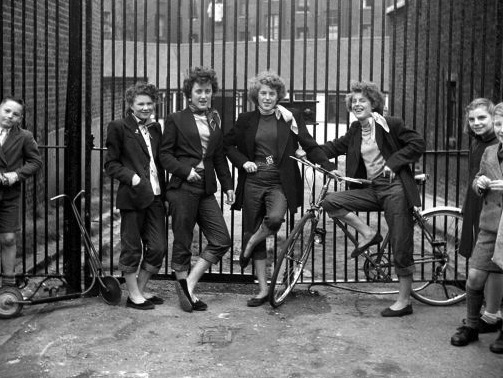 Some girls match the Americana greaser style of the boys, who pay close attention to every detail, from the brands of combs sticking out of their Levi’s 501s to the manner of movement in which they actually comb their hair. 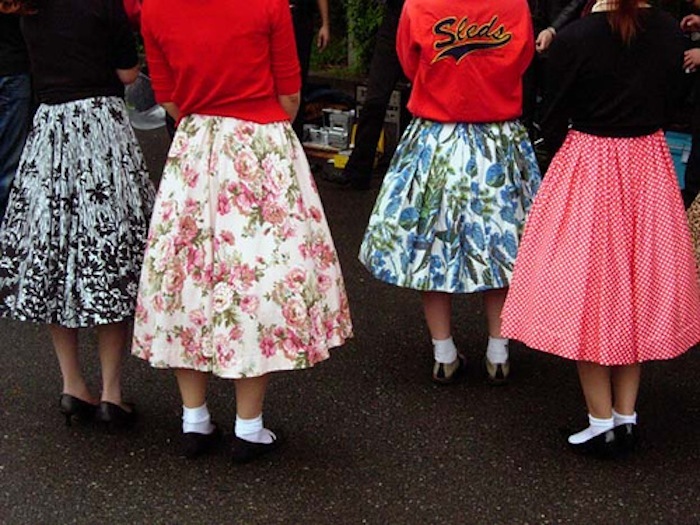 There are also a supporting presence of swing dancers and ladies dressed in 1950s poodle skirts, adding a dash of colour to the plaza. 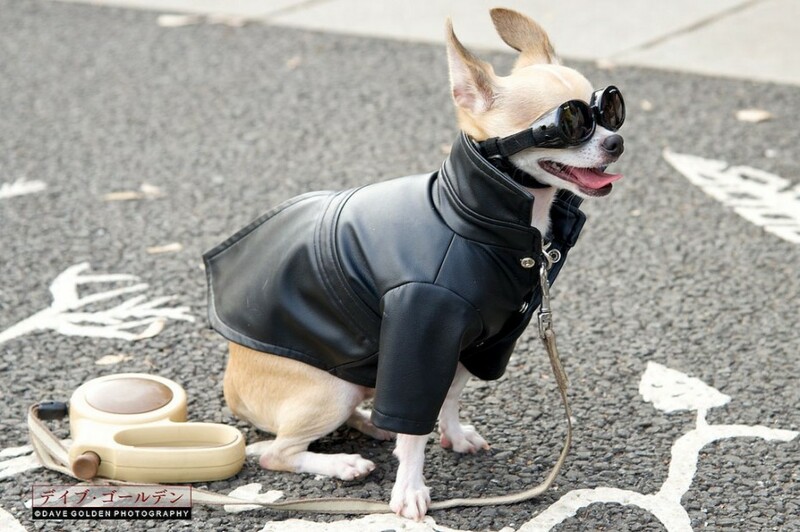 (Apparently four-legged members have also been accepted into the subculture). 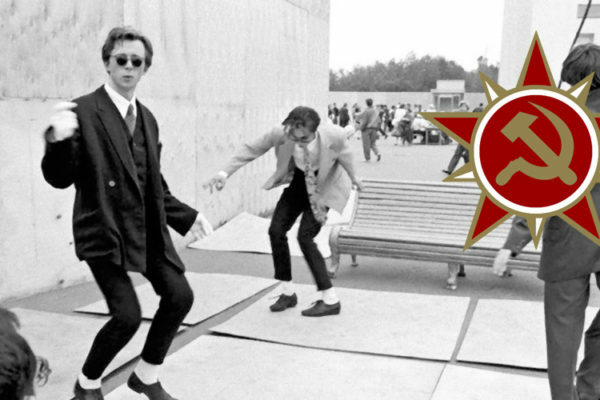 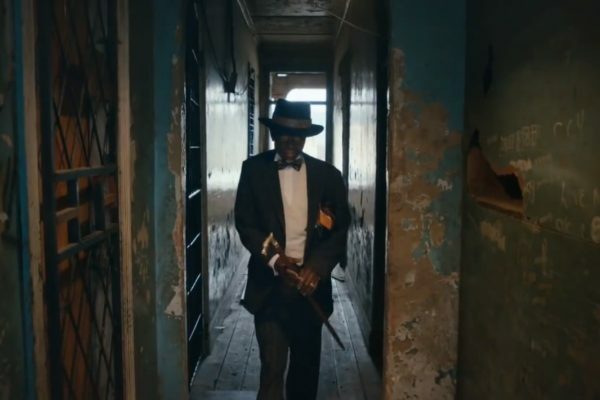 The gang welcomes onlookers and photographers while they hang out, dance to rock’n’roll on their stereos; some freestyle and some choreographed moves from carefully studied vintage American films. 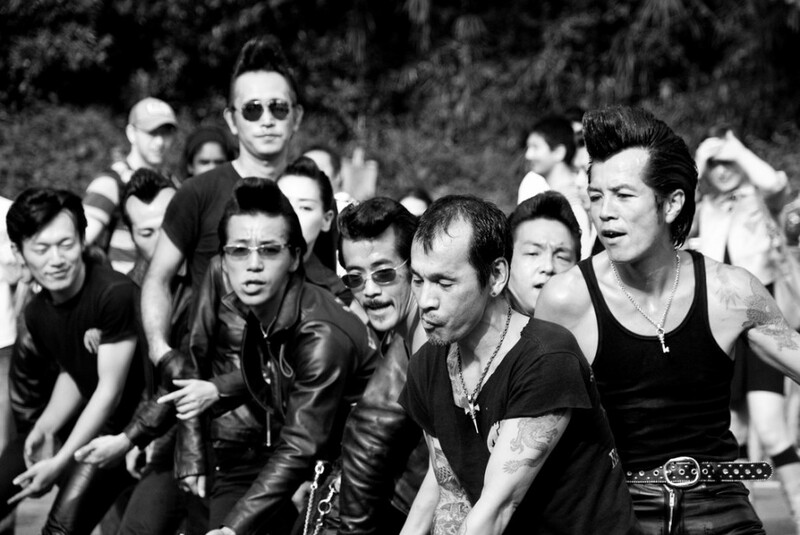 The demonstration lasts most of the afternoon and then presumably, the members of the Tokyo Rockabilly Gang go back to their daily lives, preparing from another Monday morning at their jobs. 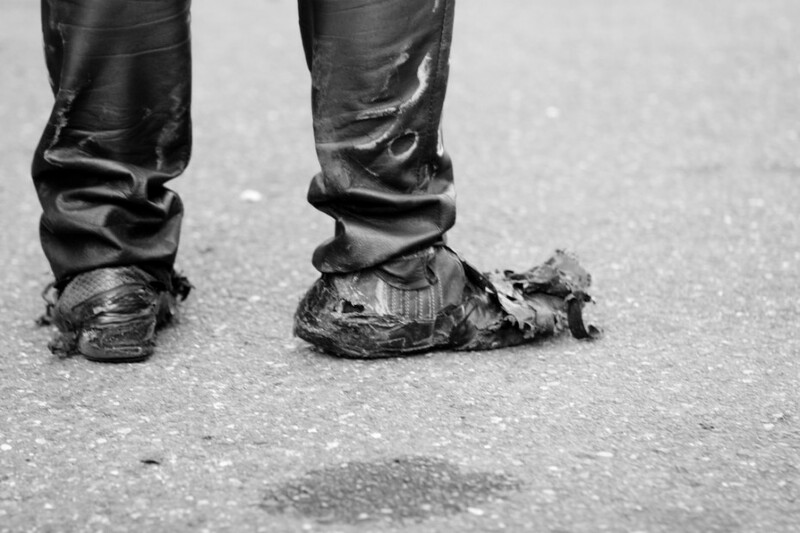 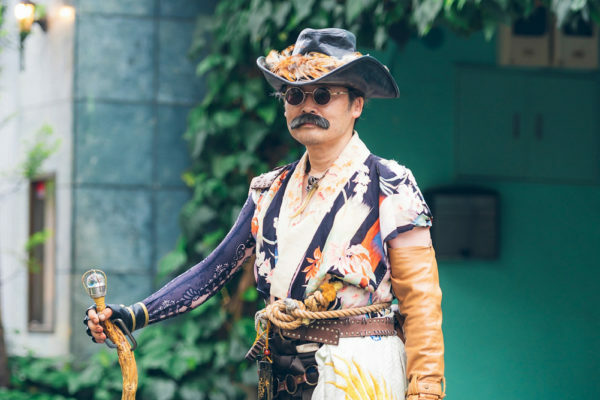 As with some of the other Japanese style subcultures, maintaining appearances can become a rather expensive habit, especially if you need to regularly replace leather boots from too much twisting and jiving on the concrete.